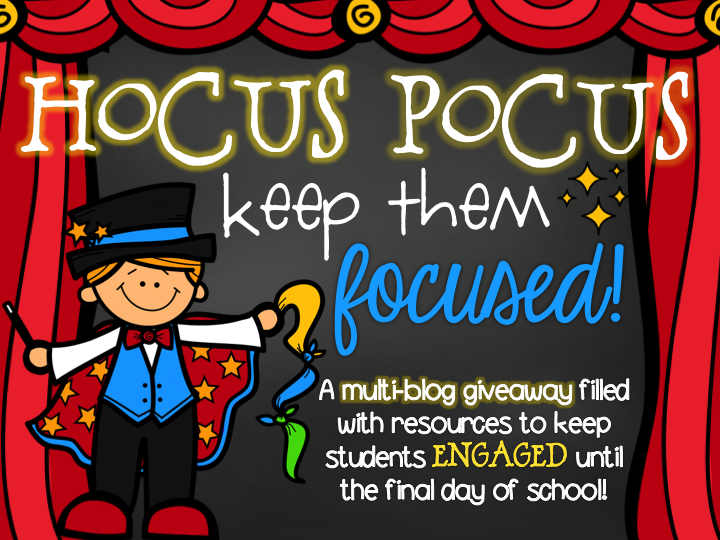 Hocus Pocus Giveaway 2 and Nicole Shelby!! We all know teachers are magic, but it seems that this time of year, our magical powers need a little extra umph and a maybe even an ABRACADABRA to get us to that last day of school! 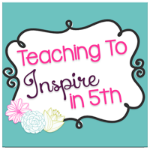 So, I teamed up with some amazing intermediate bloggers to create some magic of our own! 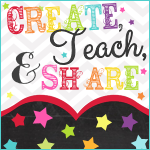 You may recall that a couple of weeks ago, we joined forces to swap some of our favorite resources, armed with the goal of putting a little extra magic in our lessons and keeping our students engaged during these final weeks of the school year. As promised, we’re all back today with Part 2 of our blog hop giveaway – the big reveal – viola! I am so excited to be paired with Nicole Shelby in this Hocus Pocus product swap! I have several of Nicole's products, and I love each and every one! As I was searching through her store, I knew that Flippin' Through the Common Core was exactly what I was looking for to keep my kiddos focused and learning these last few weeks of school! 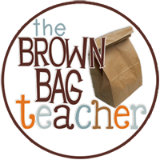 This packet is packed with 60 fabulous flip flaps for reading. My favorite part is that there are so many possibilities with these pages! You can use these to meet the needs of your students. Just look at what my students did. 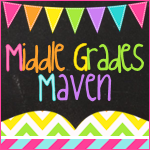 We have talked a lot about idioms this year, so the idioms flip flap was a perfect review. Students chose their favorite idioms, wrote the meanings, and drew illustrations. Their illustrations were showing what the idiom sounds like it means. My students also loved the genre flip flaps. These were perfect to use with our reading series. I had my students search through their readers to find characteristics and definitions of each genre. Then they found story titles to list under each genre. This was a perfect review! They loved this activity, and I loved how focused they all were! Not only did they review genres, they also were skimming and scanning, locating information in text, and reading closely! How much more focused can you get? If you have not purchased this packet from Nicole, you must visit her store and try these out! You'll love them. Just like all of her products, the quality is superior! Now to our second round of magic giveaway! We decided to switch things up a bit by having several winners this time around! In fact, 14 classrooms will receive a little magic for their own classrooms! Each of the blogs featured below will be giving their prize to a different winner! 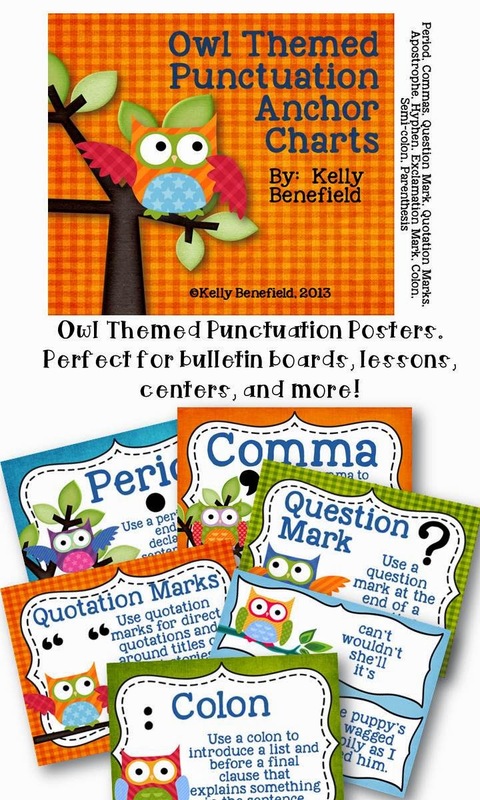 one of my favorite products from my store: my "Owl About My School Year Posters". These are perfect for the end of the year for your students to write about memories from their school year. 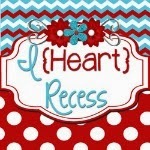 They are adorable when they are finished and can be hung as posters or put together as a memory booklet to keep. 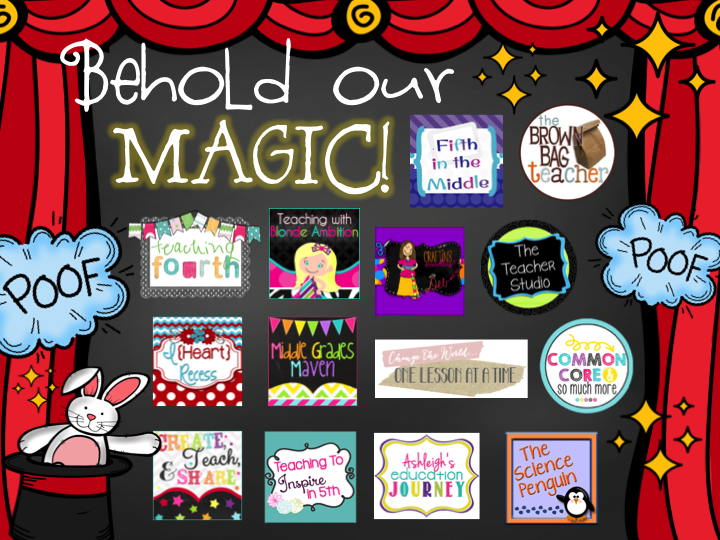 Stop by each blog to read about all the magic that has been spread around classrooms near and far! 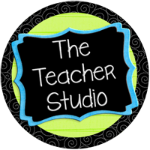 Enter to win each blogger’s resource using the raffle below. 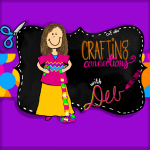 Each blog is showcasing the same Rafflecopter, so you can just add entries as you go! Again, a total of 14 winners will be named! 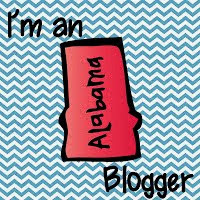 Each blog will award a winner. That individual will receive the prize listed at that blog! This is a beautiful Sunday afternoon here in my part of the south. Just before I go outside to enjoy the sunshine, I wanted to share a couple of things with you from my classroom. 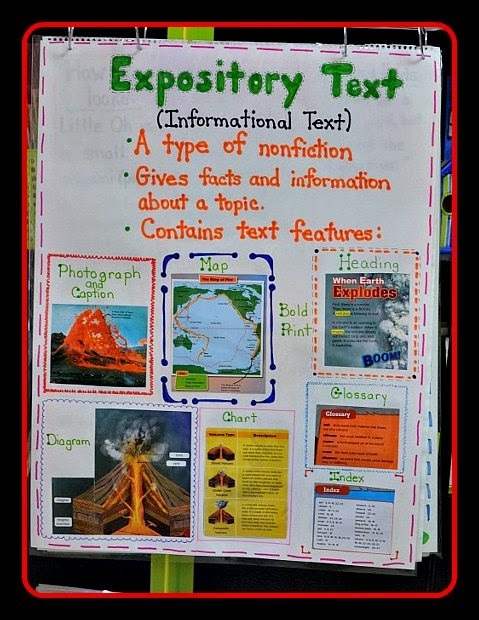 In my reading classes, we have been studying expository nonfiction and text features in expository text. To help the students remember these features, I created this colorful anchor chart. To make this anchor chart, I found a copy of a nonfiction book that I had in my classroom and did the unthinkable: I cut it apart! I debated several minutes before I actually took my scissors and began cutting, but after I saw the end result of the chart and after the students oohed and awed over it, I knew that this book was benefiting the students much more as an anchor chart than it had on my shelf. No regrets. I used this anchor chart as a class introduction to expository nonfiction and the students referred to it in several activities that we did in class. I'm very pleased with the results. 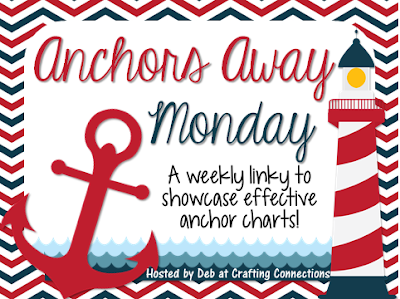 I am linking up with Deb at Crafting Connections for her Monday linky, "Anchors Away."